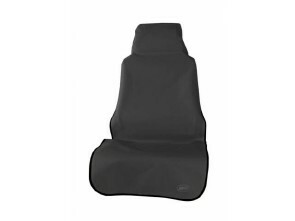 These affordable seat covers can easily be attached or removed in seconds. Ideal for hunters, mechanics and construction use. 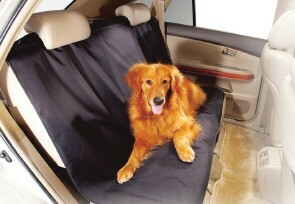 Keep your seats protected from grease and dirt. Available in black, brown, grey & camo. One style fits most vehicles. 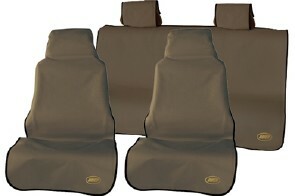 The water proof design allows for comfort and superior protection. Slip them on when you need to and remove them when you don't. The two layer design is made with 6000 wear resistant & waterproof terelene fabric topped with a non-skid TPR backing for durability.